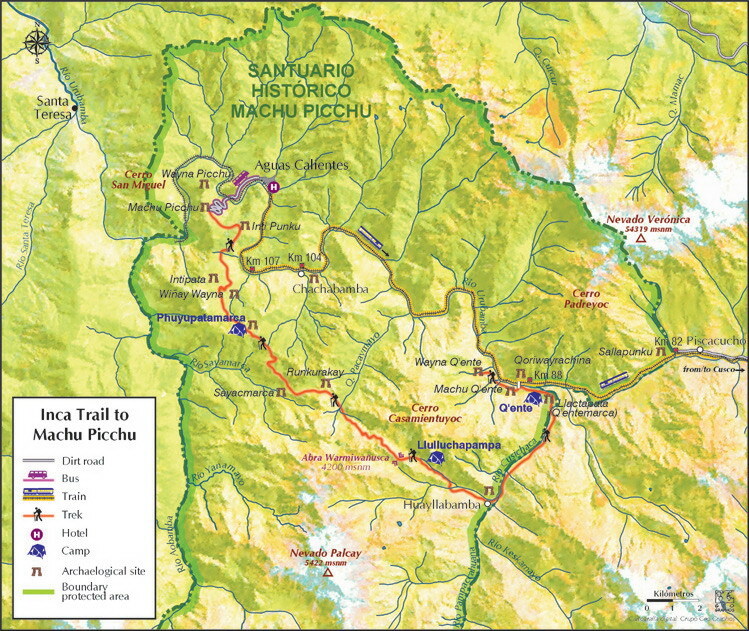 Day 7 | Machupicchu – Cusco – A very early start and we contour the mountain, through the cloud fores t high above the mighty Urubamba river to Inti Punku, the Gateway of the Sun, for our first glimpse of Machu Picchu. After treasuring the moment we continue on down to the ruins for a fully guided tour of the religious, residential and agricultural sectors. 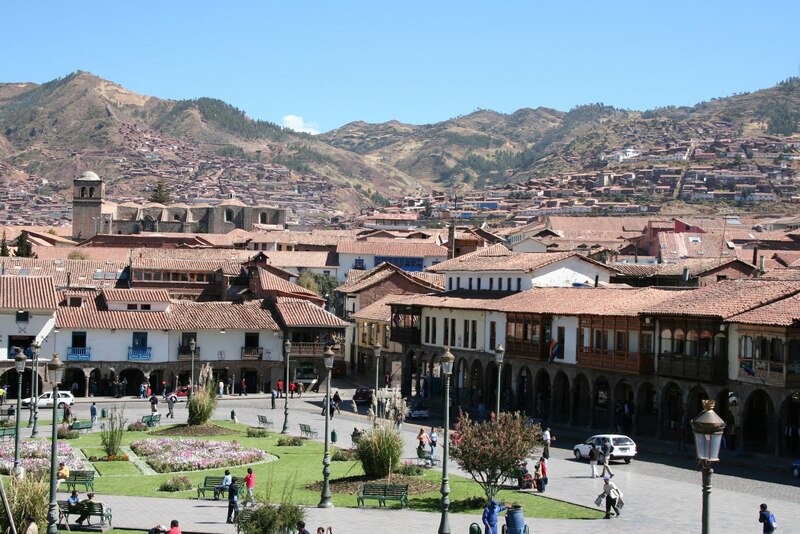 We then catch a bus to the colourful town of Aguas Calientes below and board the afternoon train back up the fascinating Urubamba gorge. An awaiting bus finally brings us back to Cusco and our hotel for the night. 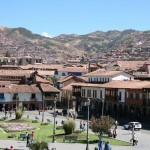 Hopefully we still have enough energy to enjoy a night-out at Cusco’s famous restaurants and clubs. (B, L). 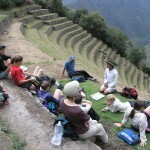 All the transfers mentioned in the program with van, bus or a train, accommodation in an economic hotel, all the meals as mentioned in the program (B, L, D), all the activities mentioned in the program with entrance fees, Inca trail permit and camping equipment (except sleeping-bag), dining & toilet tent, a Students Journey guide. Domestic or International flights, Airport tax (at this time domestic $ 6 and International $ 31 / Pers. ), beverages and meals not specified, Sleeping-bag (available for hire $ 30/Pers. ), phone calls and personal expenses, travel insurance, all other services stated as optional or not explicitly stated as included. 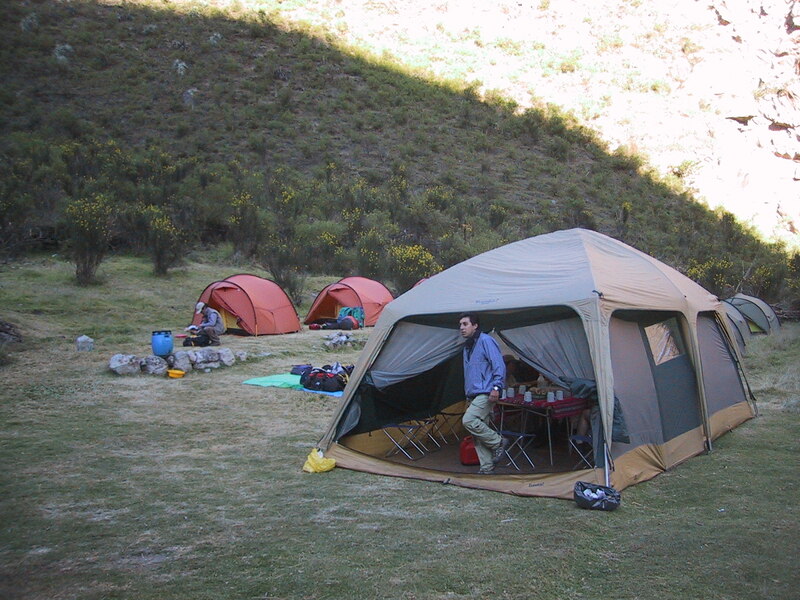 Due to Inca trail rules limiting the numbers of porters and the weight they carry, we have to limit your heavy gear to 8kg per person – this is usually more than adequate. 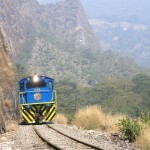 Kit bags are supplied for these porter carried items. 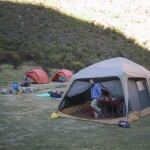 Any excess gear may be stored in Cusco at your hotel whilst on the Inca trail. 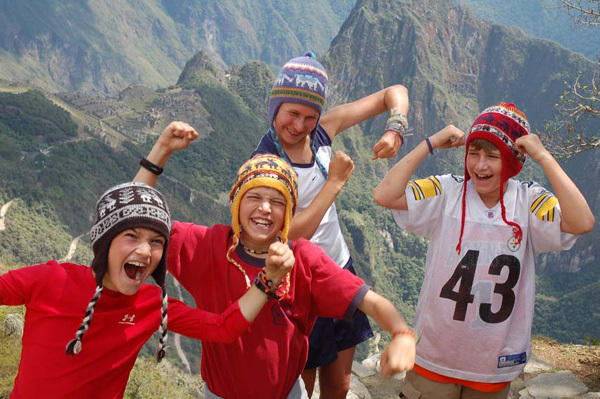 We suggest Inca Trail only from 14 years onwards. 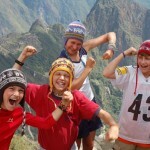 If your students are younger please contact us for other hiking options in Peru. 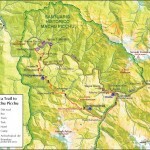 Inca Trail is closed during the month of February. 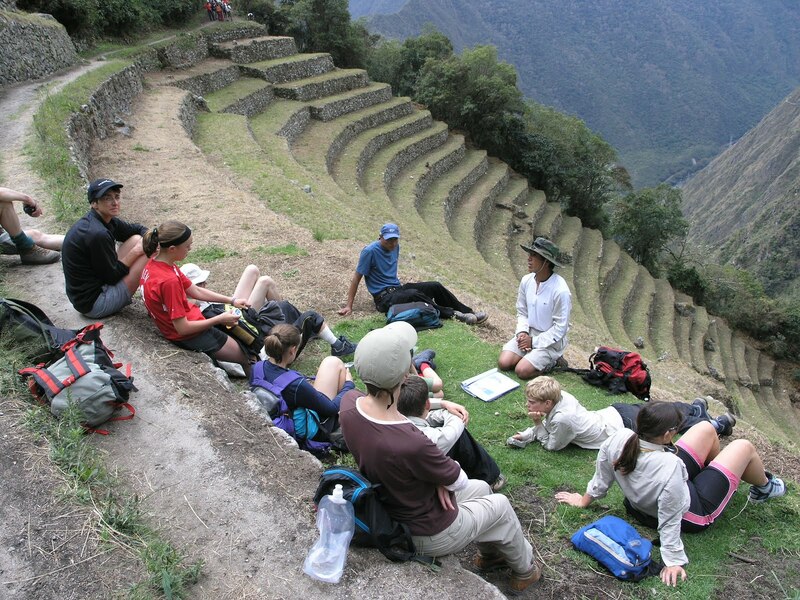 The purchase of Inca Trail permits is strictly controlled by the Peruvian Ministerio de Cultura. 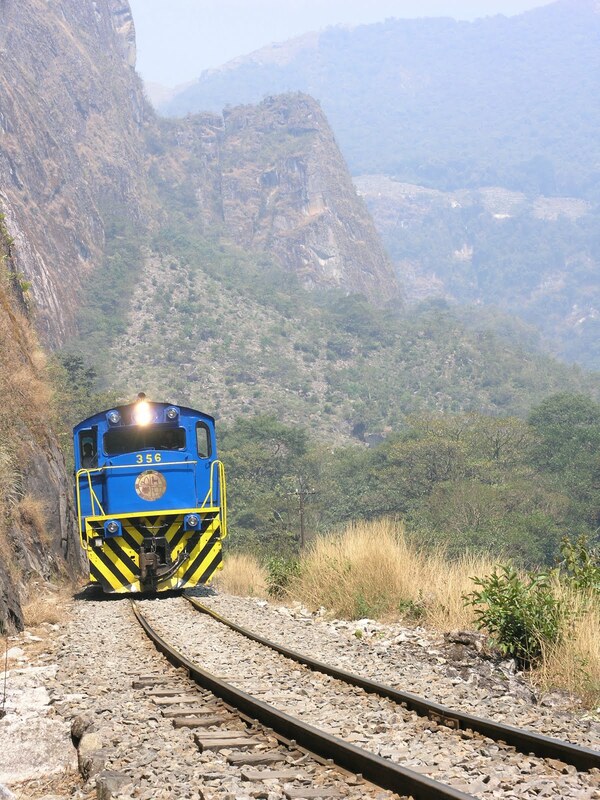 There are only five hundred permits for guides, porters and trekkers per day. This has led to very competitive demand with permits often being sold out months in advance. First comes first, so book your trip NOW!